ESTsoft today announced that they have released the endless challenges and bountiful wonders of the land of Nevareth onto Steam as the publisher confirmed today that CABAL Online is now available to download on Valve’s digital distribution platform, Steam. 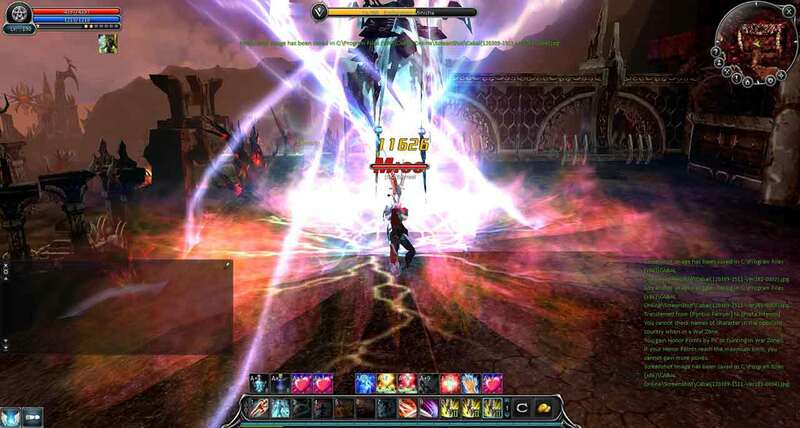 It was first announced that CABAL Online was coming to Steam earlier this month and today marks that official release. Nearly 30 million players from over 60 countries have sampled the wonders of CABAL Online since the games launch and despite its age, it’s still going strong with a solid player base even today. The Steam version of CABAL Online is available to download for free today and includes all recent updates.